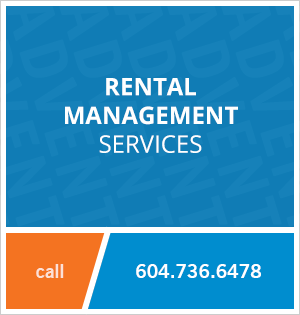 1019 - 3557 Sawmill Crescent, Vancouver, BC, Canada. One Town Centre is a brand new building located in the up and coming River District community. This spacious three bedroom sub penthouse features a huge, southwest facing patio with spectacular views of the Fraser River. The building is only steps away from the river, endless trails, parks, tennis courts and a golf course. Nearby Romer's Burger Bar is the perfect place to enjoy a meal on a warm, sunny day! The building has a Starbucks on the main floor and there's a Save On Foods and Scotiabank coming soon. 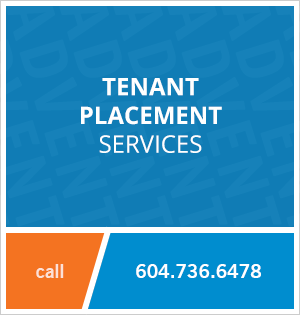 Contact Advent today to view this brand new sub penthouse at 1 Town Centre in East Vancouver, rent with ADVENT!